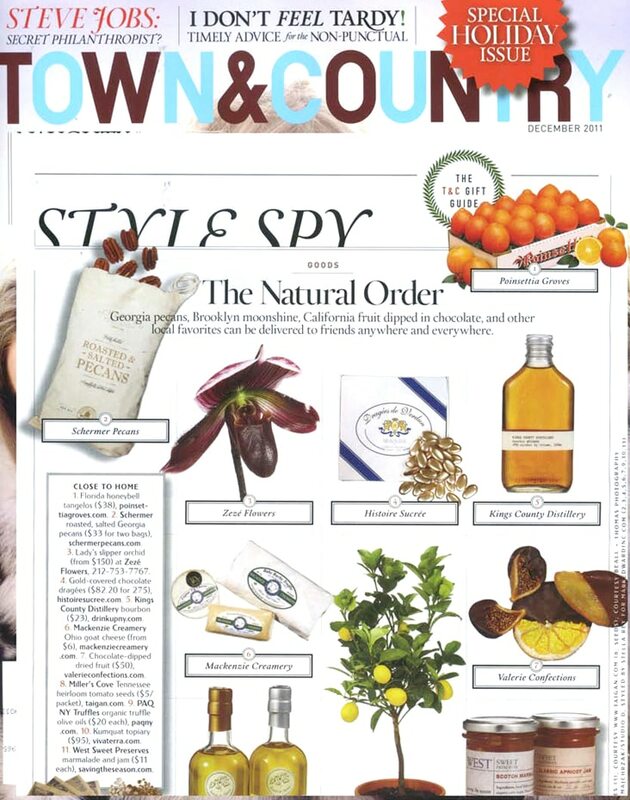 Press Mentions – Schermer Pecans « Stitch Design Co.
Congratulations to Schermer Pecans! 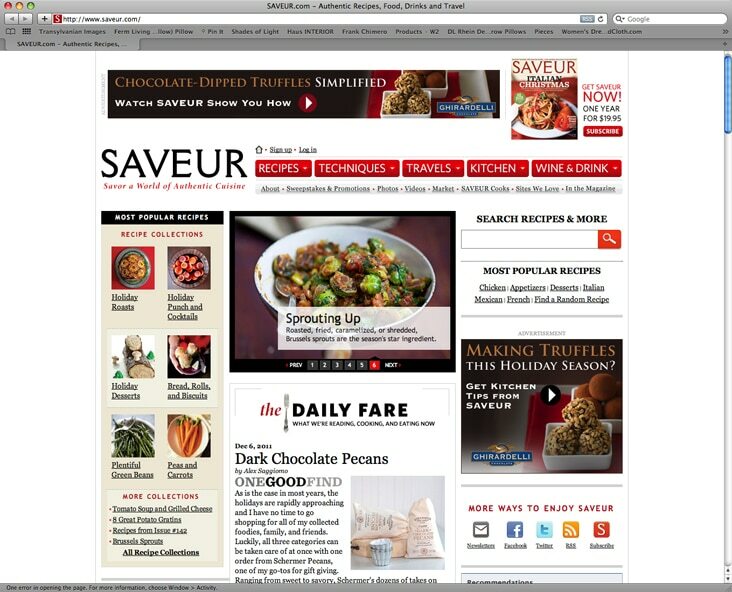 Our favorite pecan company is mentioned this month in both Saveur and Town & Country magazines. We are excited to see the updated branding and packaging Stitch created for them in collaboration with our talented partners in this project, Leapfrog Public Relations.